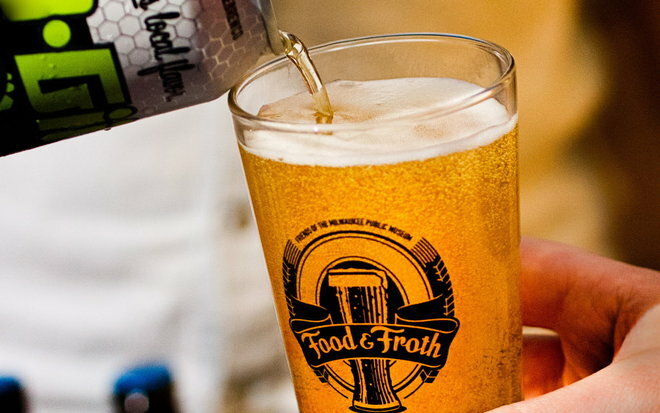 This Saturday, February 21st, 2015, is the 17th annual Food & Froth Beer Festival. 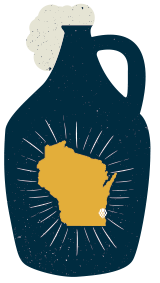 It’s hosted at the Milwaukee Public Museum and showcases dozens of breweries from all across the nation, a few from across the pond, tons of great food, live entertainment, and millions of dollars worth of ancient artifacts. Nothing could go wrong… Well, seeing as it’s the 17th annual and there haven’t been any horror stories, they must keep the good stuff locked away. Tis the season for Abraxas, but I’m not holding my breath. Central Waters brought some awesome stuff to Mitten Fest. Ale Asylum is cranking out a ton of new Pale Ales and IPA’s. Pearl Street always makes great beer and brings some fun treats to beer fests. And, Vintage always has something up their sleeve. Pretty pumped about this one. See you there!